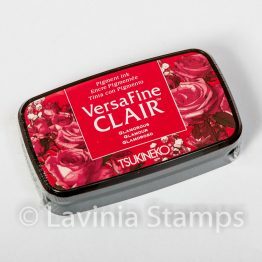 Clair ink – the new fast drying pigment ink from VersaFine. 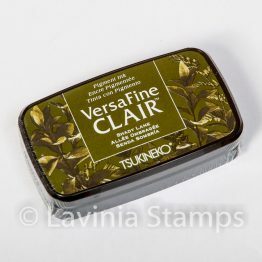 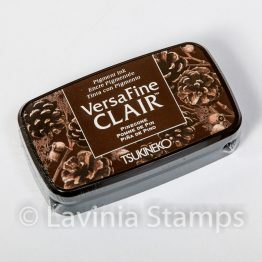 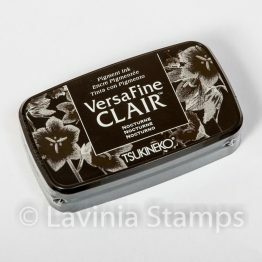 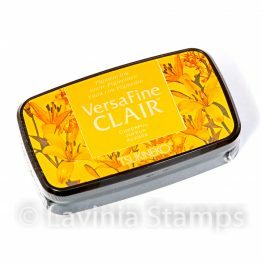 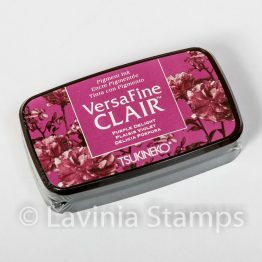 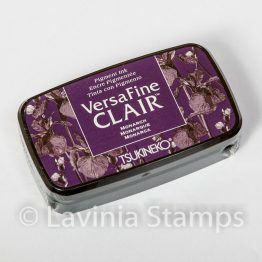 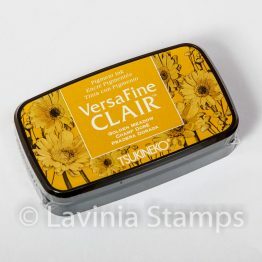 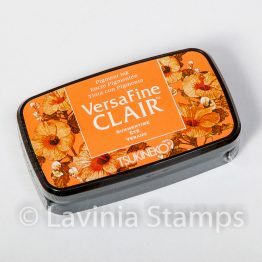 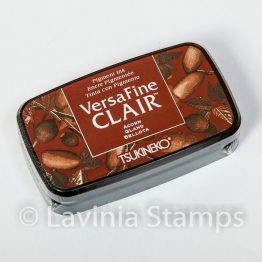 This ink is the perfect companion to the Lavinia Stamps range of polymer craft stamps. 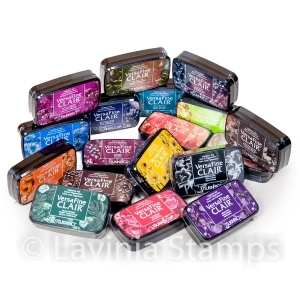 The lid over the raised inkpad is airtight, making it the longest lasting inkpad on the market! 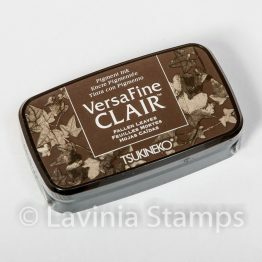 These VersaFine inks are available in a wide range of both rustic vintage, and vibrant modern colours.